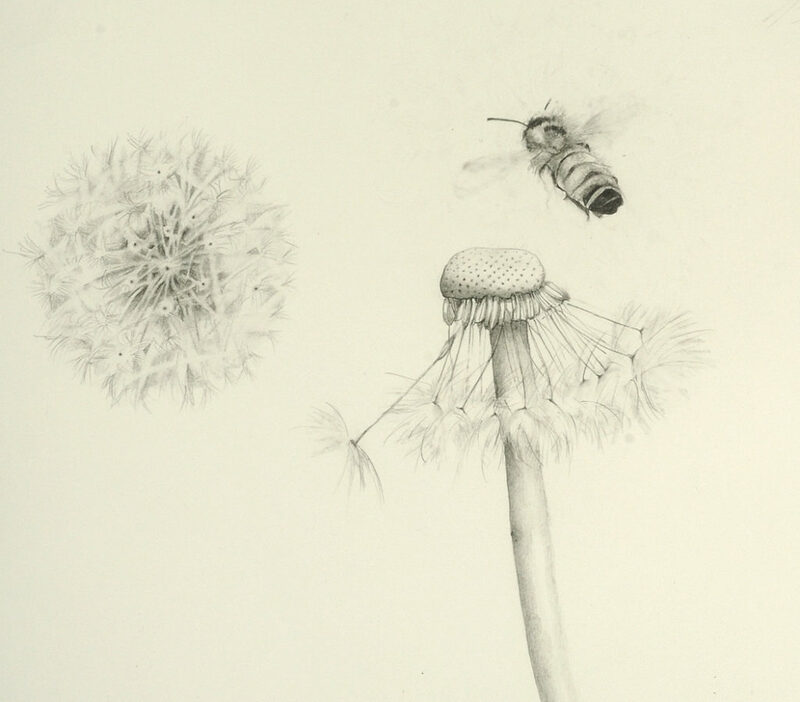 What do do the lives of honeybees have to do with the well being and creativity of ourselves? In the early 1920s the philospher Rudolph Steiner wrote that the fate of the honeybee colony was inextricably tied to our own. Since the first known case of ‘colony collapse disorder’ was recorded in 2006 the tale of the vanishing bees has become a tale been told all over the world. What does the crisis mean for us as human beings, as writers, as caretakers of the natural world around us? Are we still able to garner the sweetness of life for the benefit of the whole collective. Or have we, like the bees, been so cramped, doused with chemicals, controlled, that we have lost our way back home on Earth? This weekend is designed for all those who ask questions about the way forward and what we can do as human beings, as writers, to help restore the planet and right a relationship with a species we have lived alongside for thousands of years. Just before the zenith the honeybee year, we will gather and pay attention, tuning into the time of midsummer when the queen bee takes flight and the colony splits and forms new collectives. We will listen to what the bees have to relate to us and discover how we might write their story anew, as well as our own. During the course of the weekend we will explore how to listen to human and non-human voices, how to work with real life material, how to find our own ‘medicine story’, and how to sustain a writing practice in times of urgency. It will include writing ‘tech share’ and exercises, storytelling and discussion, and combine group work within the Natural Beekeeping Trust gardens, with time for individual contemplation and writing. The course is suitable for all those who have an interest and engagement with writing and the natural world, who wish to deepen their craft and to explore a closer relationship with the fabric of life. This will be a creative non-fiction course but writers and artists of all genres are welcome.